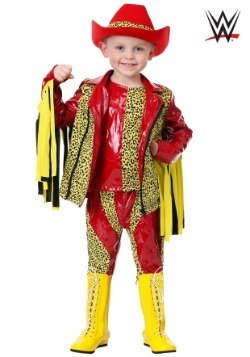 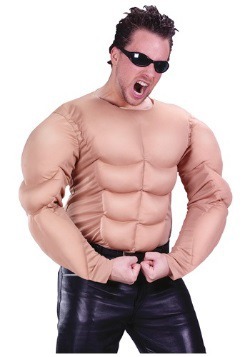 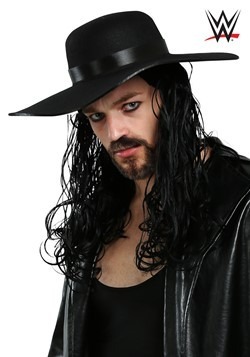 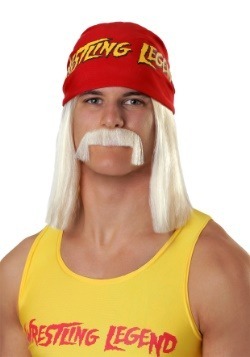 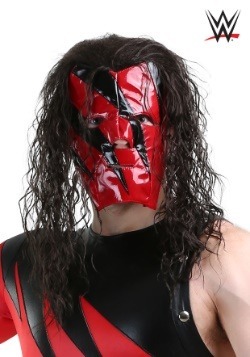 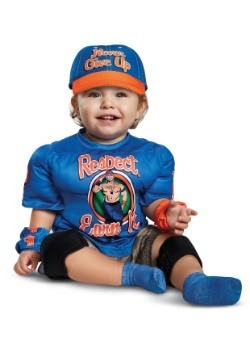 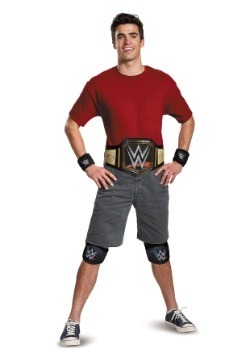 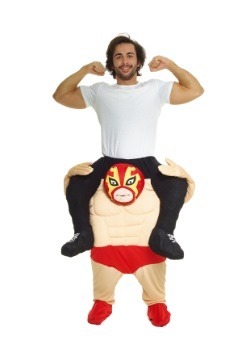 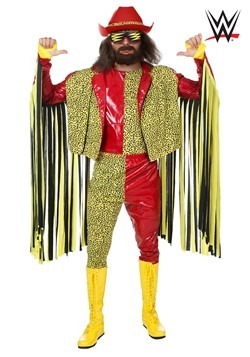 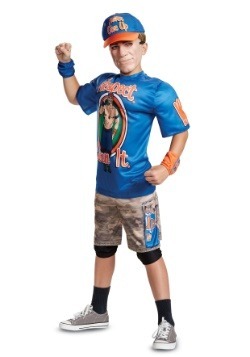 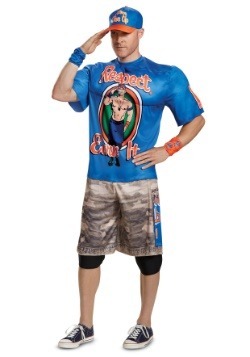 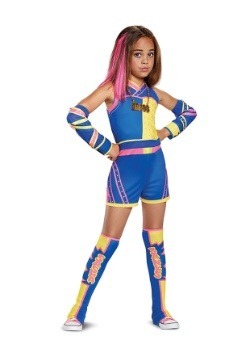 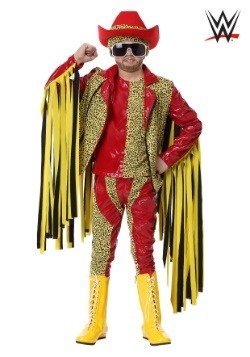 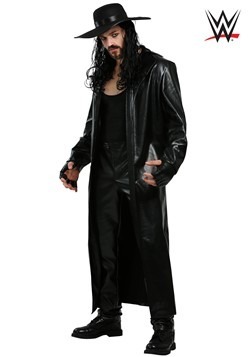 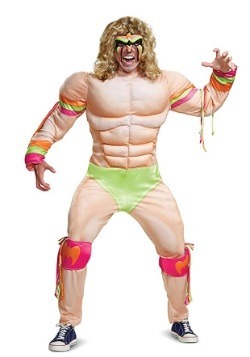 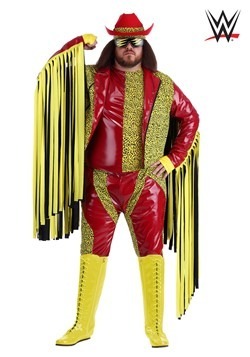 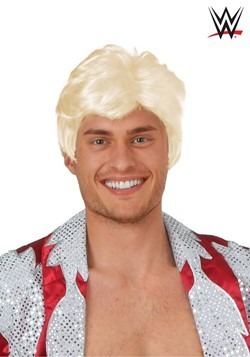 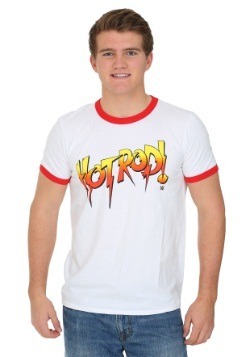 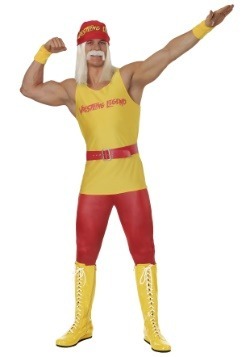 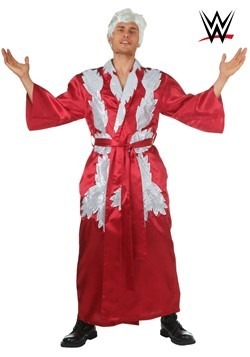 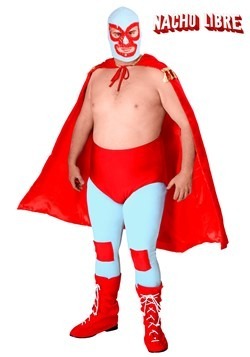 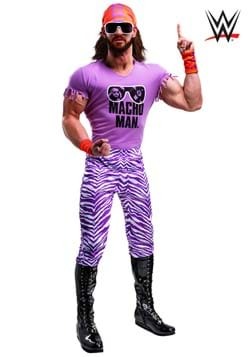 Become your favorite WWE superstar this Halloween with our wrestling costumes! 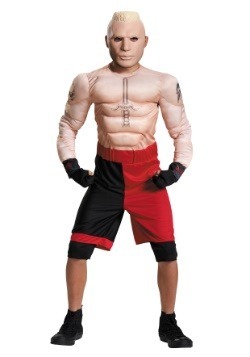 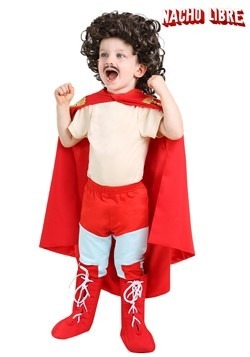 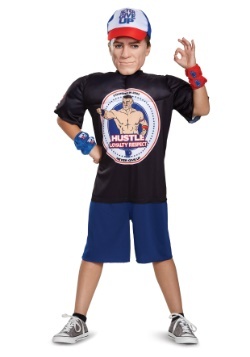 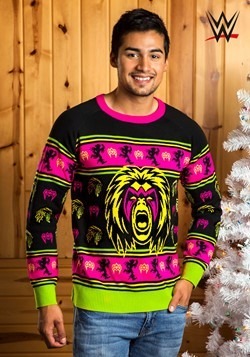 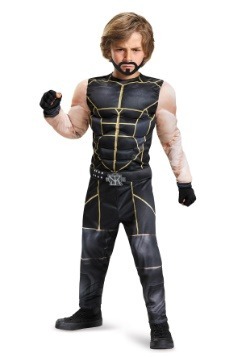 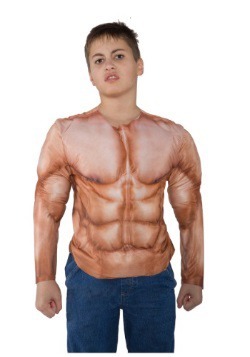 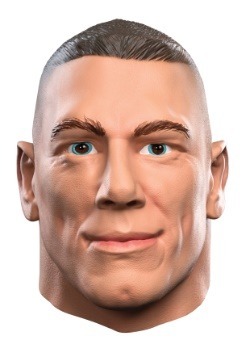 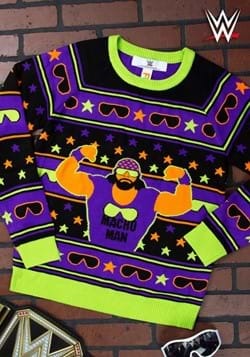 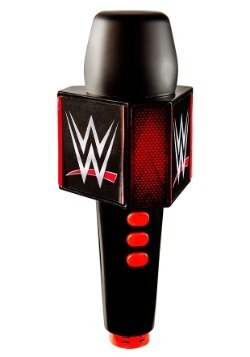 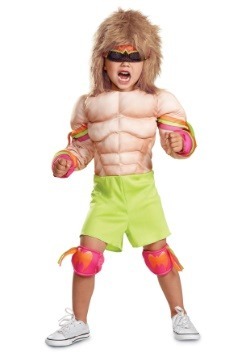 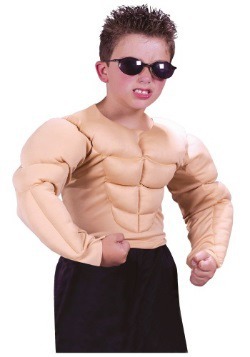 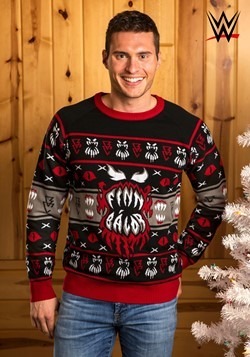 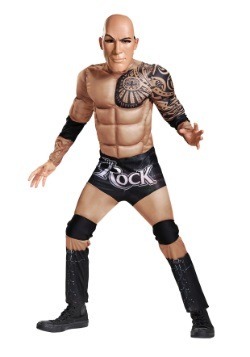 We have officially licensed WWE costumes for kids and adults that are sure to give anyone the muscular look they want for Halloween. 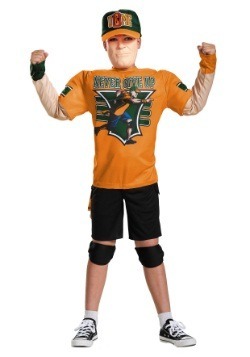 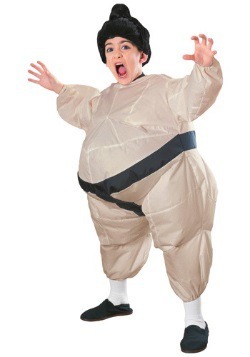 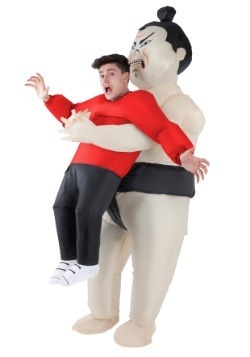 Get into the ring this Halloween with one of our wrestling costumes!